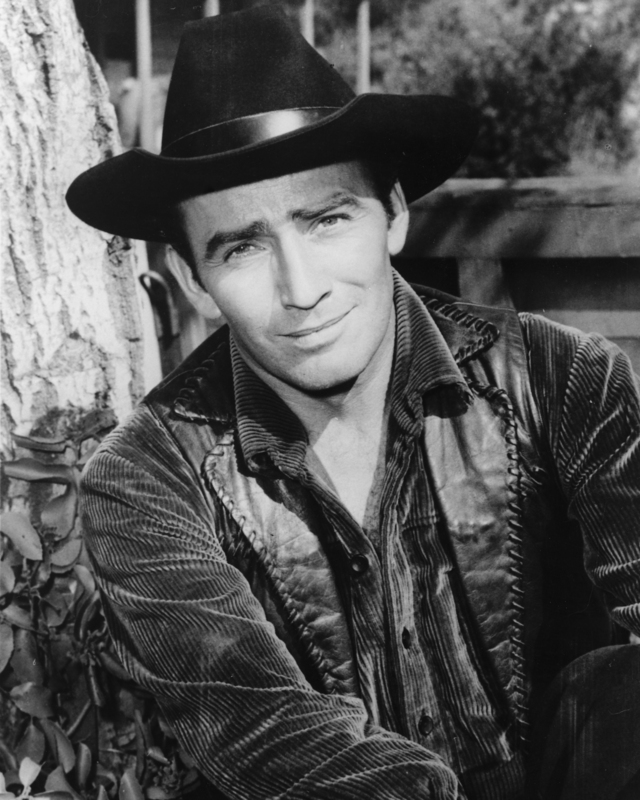 SCVHistory.com TV1901 | Film-Arts | Photo Gallery: James Drury (''The Virginian'') Joins Walk of Western Stars, 4-11-2019. April 11, 2019 — Actor James Drury is inducted into the Newhall Walk of Western Stars. Accepting on his behalf is his son, Timothy Drury (at left in first photo above). Also inducted at the same time were actors Robert Fuller and Dan White. Photos by Stephen K. Peeples/SCVTV; Video by Jessica Boyer and Brandon Iriarte/SCVTV. City of Santa Clarita, 2019. James Drury is best known for his lead role in the classic Western television program "The Virginian," a show that aired on NBC from 1962-1971. It was the first Western that had a running time of 90 minutes and was the third-longest-running Western in TV history, behind only "Gunsmoke" and "Bonanza." While he is most associated with "The Virginian," during his career he appeared in more than 300 Western films and television shows. Drury's acting career began when he was 12 years old, when he appeared in a road company production of "Life with Father." He signed a contract with MGM in 1954 and appeared in bit parts in several films. After he changed to Twentieth Century Fox, his career advanced as he appeared in "Love Me Tender" in 1956 and "Bernardine" in 1957. In 1959, Drury appeared in an ABC's Western series "Black Saddle" and in "Death Valley Days." 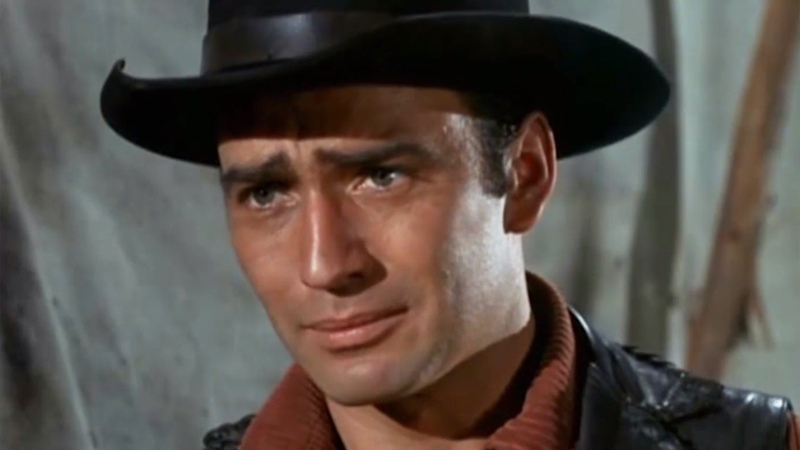 In 1960 he had roles in two episodes of the ABC Western series, "The Rebel," starring Nick Adams, and appeared in an episode of NBC's "Wagon Train." In 1962, he was cast in a substantial role as a lascivious gold prospector in the early Sam Peckinpah Western, "Ride the High Country," opposite Randolph Scott and Joel McCrea. Around the same time, Drury landed the leading role of the ranch foreman on "The Virginian." After portraying "The Virginian" for nine years, Drury returned to the stage and performed across the United States. He also appeared as a special guest in numerous films and television shows. Due to his distinctive voice, he has also provided narration for many documentaries and audio books. Some of his later career highlights include being a guest-star on the first three episodes of "Walker, Texas Ranger" (1993) opposite Chuck Norris, and performing a cameo role in the 2000 TV movie of "The Virginian" starring Bill Pullman. Drury was inducted into the Hall of Great Western Performers at the National Cowboy and Western Heritage Museum in Oklahoma City and was inducted into the Newhall Walk of Western Stars in 2019. TV1901: Download original images here.